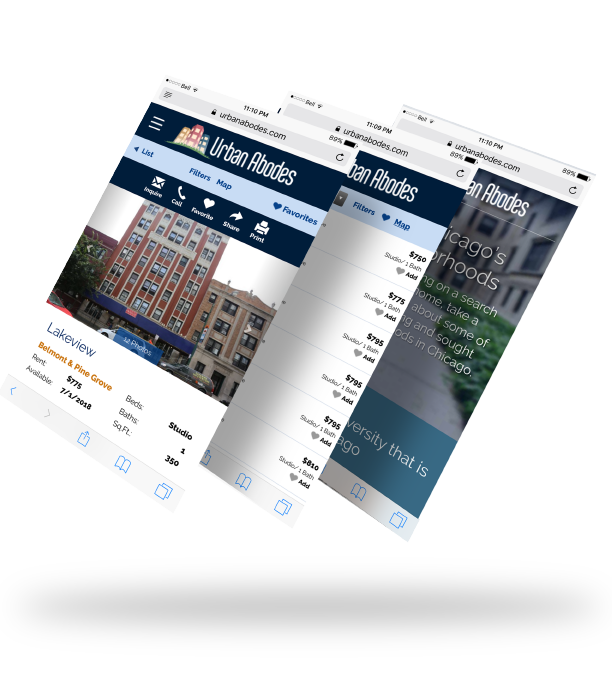 Urban Abodes is the industry leader in apartment leasing and boasts the largest selection of quality apartment rentals in all of the Chicago metropolitan area. the infrastructure into a new and even more robust marketing and CRM platform to handle Urban Abodes needs for increased automation in its sales and client / landlord management. search feature incredibly easy to use on the go, allowing users to schedule apartment viewings, shortlist and favorite multiple units and make quick inquiries in a snap. 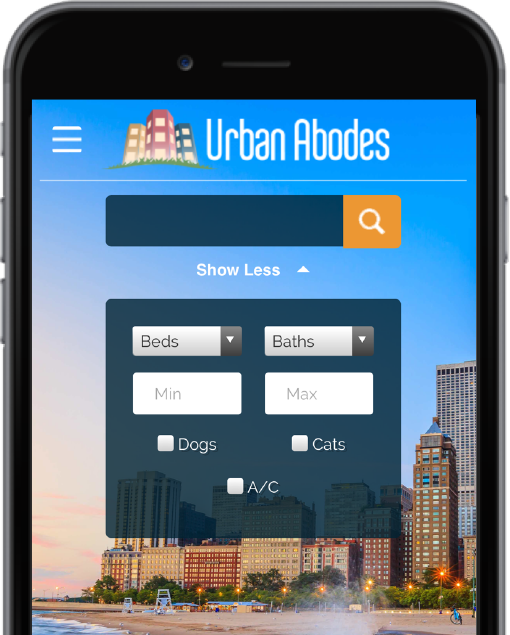 An even leaner search tool than the mobile site, our Urban Abodes Search App was designed for the discerning user and Urban’s vast sales force. 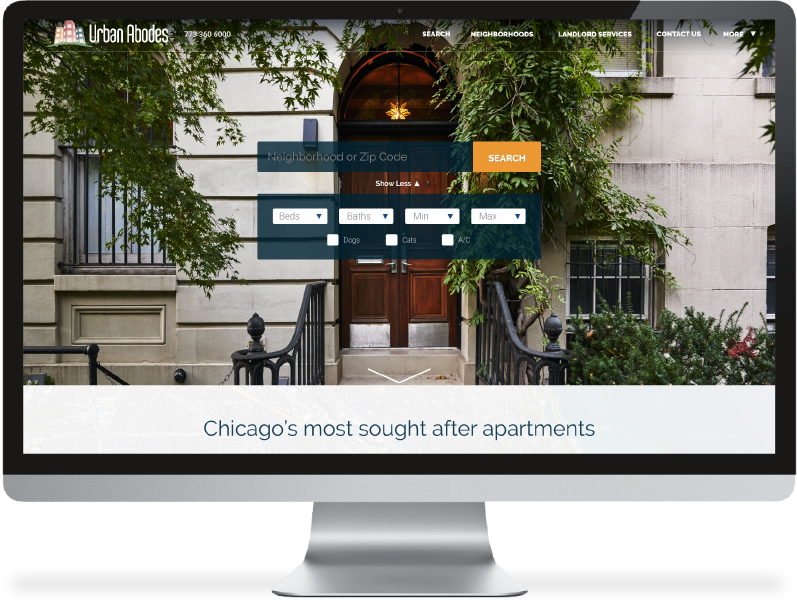 Lighting fast results displays multiple housing options based on your location in just a few clicks… The perfect high-volume Chicago apartment search tool. 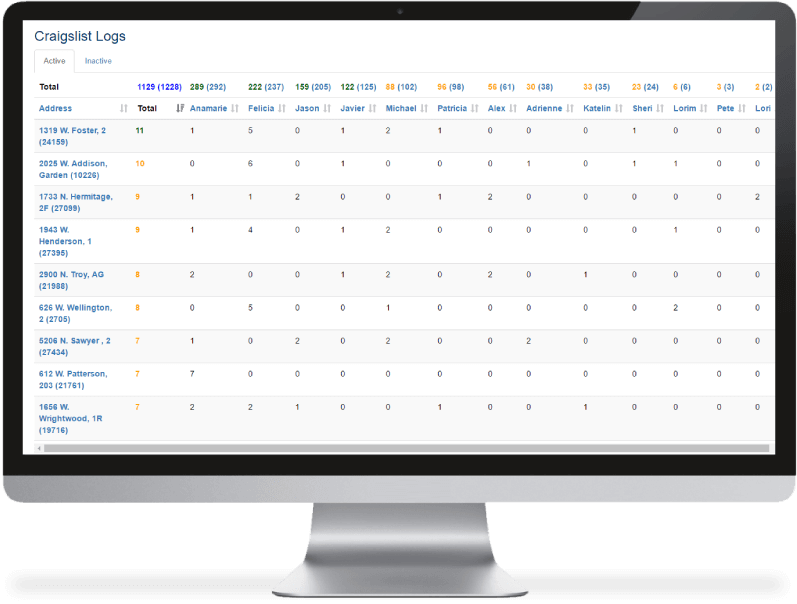 The backend system we build for our clients’ internal marketing and tracking provides clients with real-time data, including the results of all the agents in the office. Through this easy-to-use system, agents can market their listings efficiently across multiple websites. This means agents can market more apartments and that turns into more rentals for Urban Abodes. results. 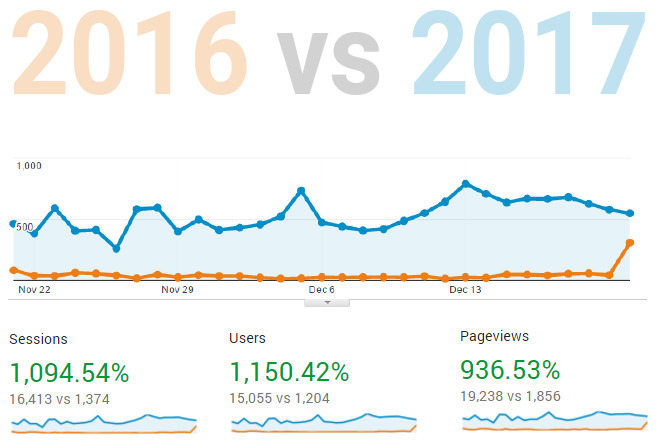 Moreover, leads seen a proportional increase, the sales team improved the placement rate by roughly 1.5x with the improved CRM and the automation system translated to higher tenant retention and relocation overall.